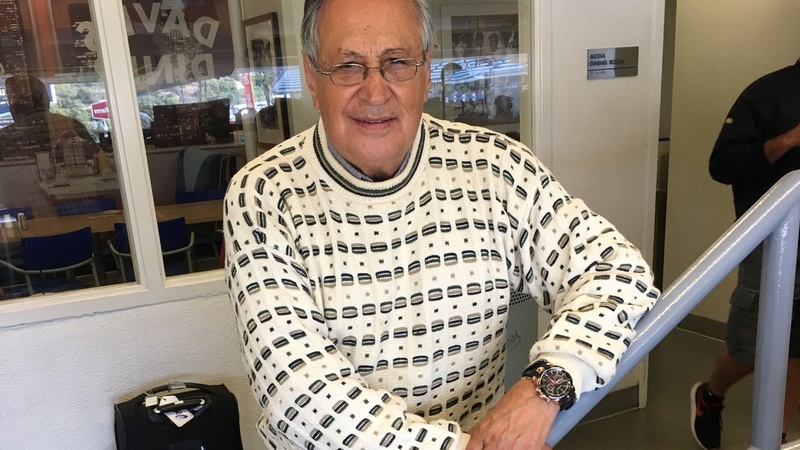 Jaime Jarrín, has been broadcasting Dodgers games in Spanish for 60 years. He once worked 4,000 consecutive games. He talks about his long and distinguished career, which has seen him awarded just about every broadcasting honor there is, including entry into the baseball Hall of Fame.